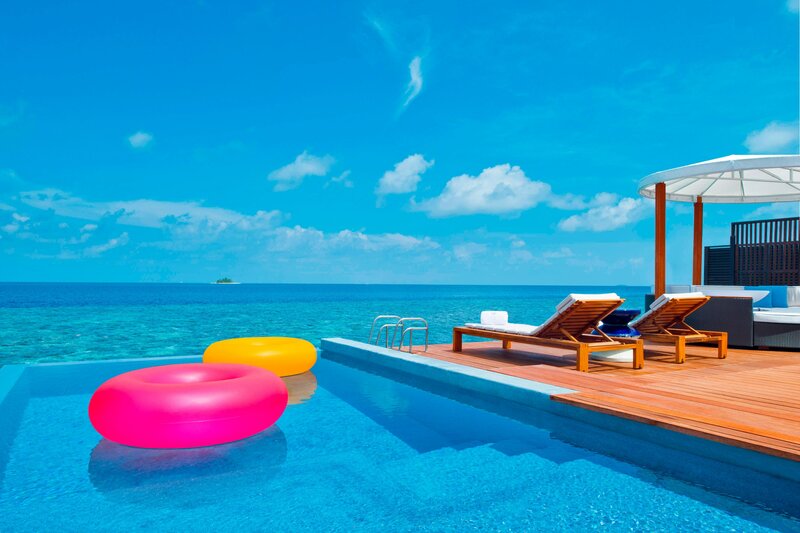 Get ready to jet set to the ultimate private island escape. Once you set foot in paradise, get whisked away to your selected oasis where you will be amazed with views of turquoise lagoons and white sandy beaches. Each oasis spoils you with only the best amenities and little touches that you expect from this exclusive hideaway. The new look is designed to evoke sensory experiences set to wow, while colors, materials and glowing elements convey the oasis’s unique, vibrant and playful personality. 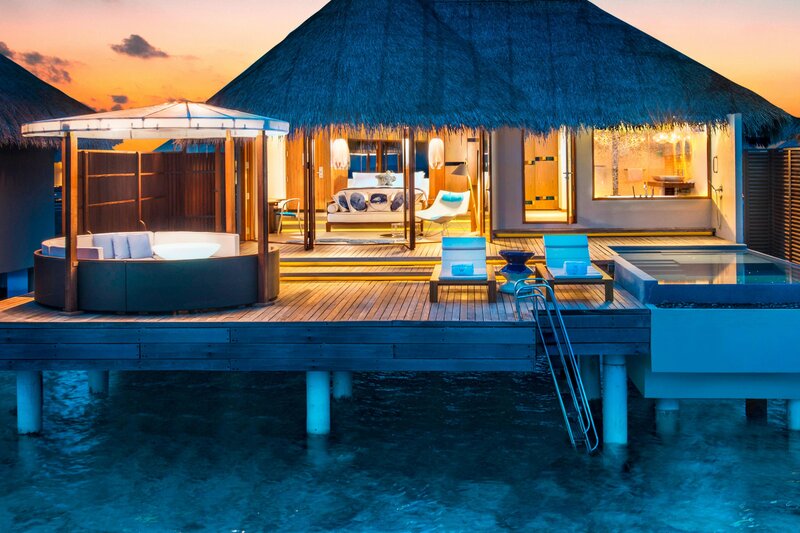 Half of our accommodations offer a unique overwater stay, creating a serene environment for your stay.